When you go and visit a country for the very first time, there are many things that you need to consider. However, there is perhaps nothing more important than actually getting someplace to stay. This is because, wherever you might find yourself in the world, it’s still all important that you feel like home. 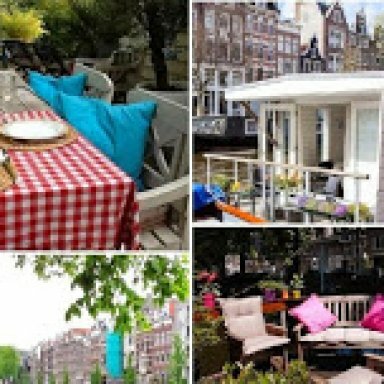 Here are a few vacation apartments that’ll make you feel like home, for your next vacation in Amsterdam. Located in the central area of Amsterdam, the Jewel Canal Apartments is about a kilometer away from the city center. Among the nearby sights is a palace, perfect for making your fairytale come true in Amsterdam. The apartment itself has two rooms that are fully equipped with your every possible need – from a trusty WiFi connection, to Cable television, to a dining area, down to your own private bathroom. Perhaps one of the best sights in Amsterdam you so desperately want to see are its canals. Well, why don’t you hit two birds with one stone by getting an apartment room that’s right by the canals themselves? 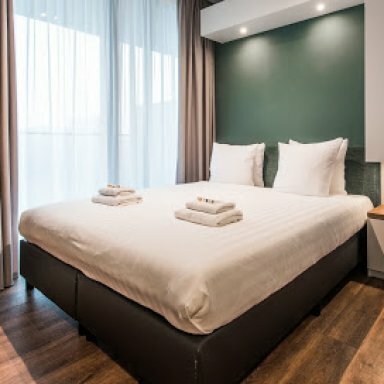 Here are the Amsterdam Canal Apartments, two rooms that gladly offer you not just a scenic view of Amsterdam, but also everything necessary for a comfortable stay in Amsterdam. Yes, that includes a king-sized bed, a flatscreen TV, a DVD player, as well as high speed Internet. If you want to experience something a little more than and well above the ordinary, then perhaps booking a houseboat would be one excellent idea for you to try. Although houseboats started out as solutions to the problem of housing, they soon became attractions in high demand in Amsterdam. 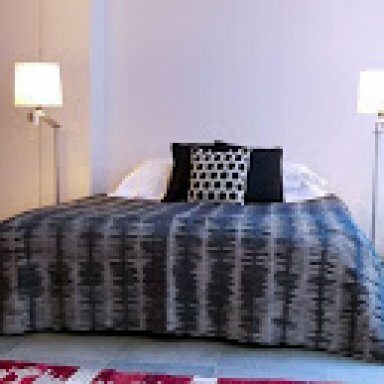 Some of these are available as apartments only, while some offer Bed and Breakfast. 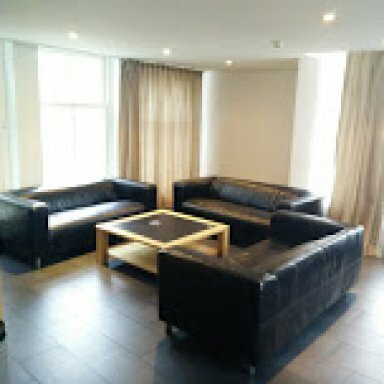 Managing as many as five hundred apartments Short Stay Group is easily your first and perhaps best choice when it comes to getting an apartment in Amsterdam. You can be sure that the apartments managed by Short Stay Group are of the best quality, thus allowing you to rest easy while on vacation. You can also check them out for vacations in Barcelona and Paris. Sure, being and acting like a tourist does have its perks. However, if you want to really experience the city itself, you’ll need the perspective of the locals in Amsterdam. Good thing there’s Yays Bickersgracht – Concierged Boutique Apartments to help you along those lines. With apartments located in local neighborhoods, you’ll be sure to experience more than the average tourist, just the way you need and want to. One of the most magnificent experiences in Amsterdam is unarguably the Flower Market. 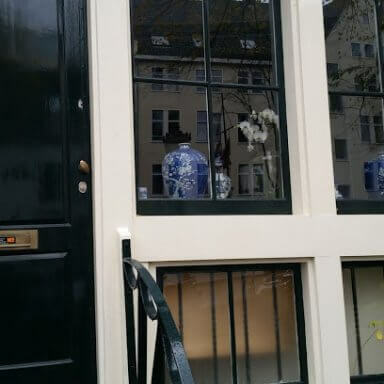 If you want to live in an apartment that’s incredibly close to the Flower Market, here’s the Herengracht Canal Apartment for you. Not only will you get to be close to Amsterdam’s famous canals, but you’ll also see the amazing Flower Market for yourself. No doubt, one of the best features of the Amsterdam City Center Apartments is precisely the fact that it’s located right at the heart of the bustling city, right at its center. Because of this, you can readily look forward to experiencing a lot of exciting sights in the city center – the Van Gogh museum, Cafe In de Waag, and the Homomonument are all within a healthy walking distance. 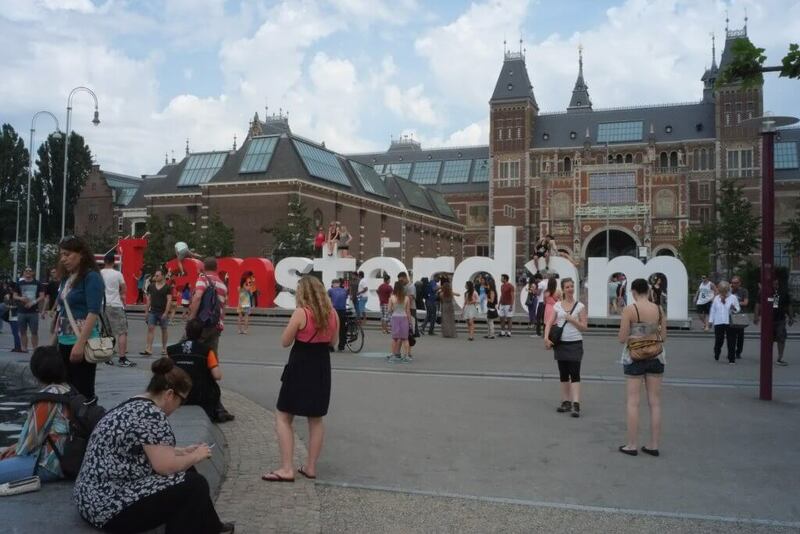 Having a vacation in Amsterdam? One of the things you’ll need to consider is your need to see so much of the city, along with the need to have a place to stay that’s comfortable. You can easily achieve both by getting a room in a house-boat hotel in Amsterdam. This way, you don’t just get to see the boats on the canal for your vacation; you actually get to live in them. 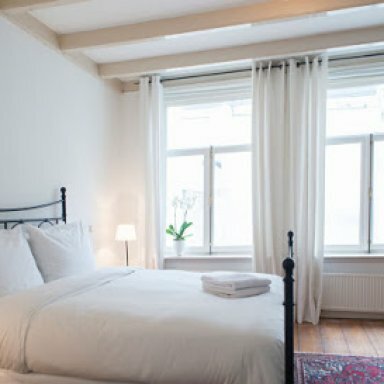 Looking for a place to stay in the city center of Amsterdam, but worried that you don’t have an idea of where to go? 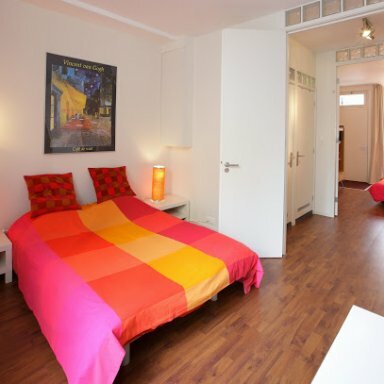 Visit ME Apartment in Amsterdam, and you’re sure to find just what you need. True enough, with all the amenities and facilities that this place can offer, you’ll feel that you never moved an inch away from home. Everyone knows how important it is to have a wonderful place to stay whenever you visit a foreign country or city for vacation. Thus, to make it less of a burden for you, check out the apartments available at Amsterdam Apartments Alexander’s. Featuring only the best apartments in the city center, you’re bound to find exactly what you’re looking for. 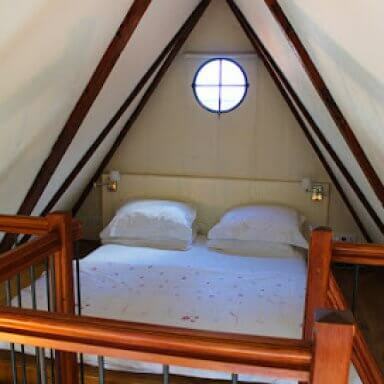 423 visitors rated Amsterdam Vacation Apartments average 4.72 stars out of 5.